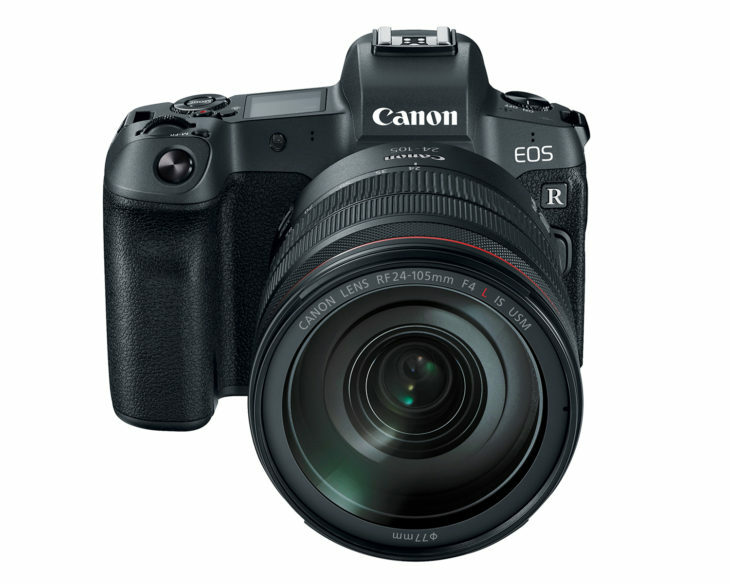 It’s suggested that Canon might have an EOS R model with APS-C sensor on their agenda. This is utterly and outmost something that will not happen. We got this confirmed from our sources. 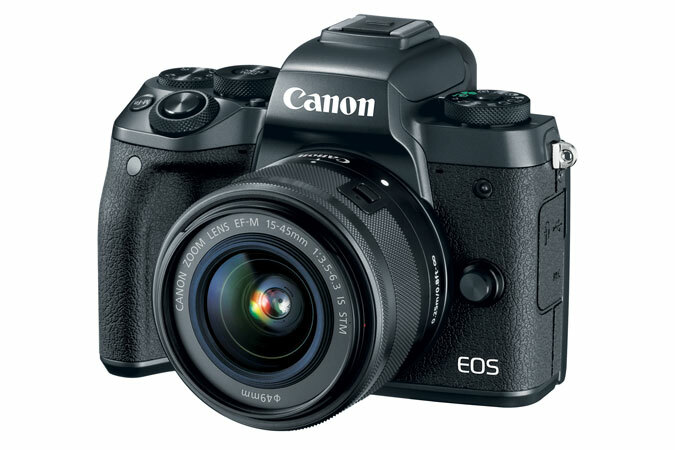 Canon’s mirrorless line-up with APS-C sensor is the EOS M system. Although you may object that there are still few lenses (but a new EF-M 32mm f/1.4 has just been announced), this is the mirrorless system Canon designed for APS-C sensors and it is the system Canon will invest into and expand in the years to come. The replacements for the Canon EOS M5 and the EOS M6 are expected to be announced next year. Unfortunately anything related to the Canon EOS R gets you a lot of traffic and so it comes that such rumors get born and spread. Unfortunately, this rumor will not disappear easily or anytime soon.